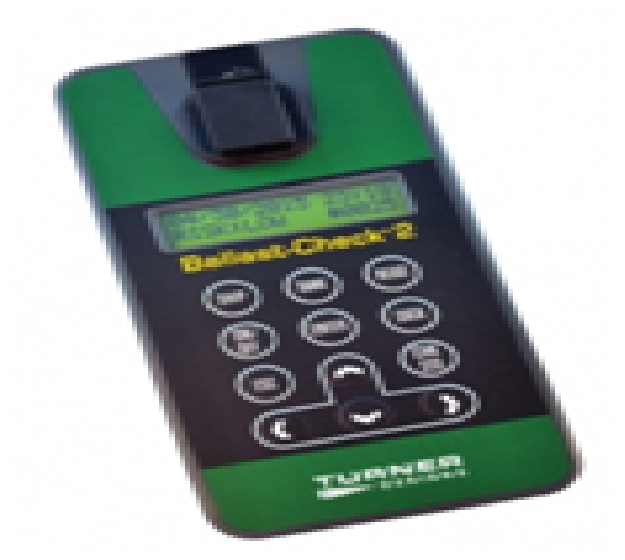 The Ballast-Check™ 2 is a small, lightweight, highly durable handheld fluorometer ideal for quick indicative compliance checks of ballast water. Factory set, the Ballast-Check 2 is ready for use right out of the box, no calibration necessary. Precision and accuracy of the Ballast-Check 2 are optimized for the ballast water D2 regulations. Extremely simple one-button measurements display estimates of both algal abundance and algal activity, providing ship crew or port state control with an indication of risk for exceedance of the regulation.